Check out Tobi's Pure Happiness Stainless Steel Thermal Water Bottle FACT: hydration is paramount. 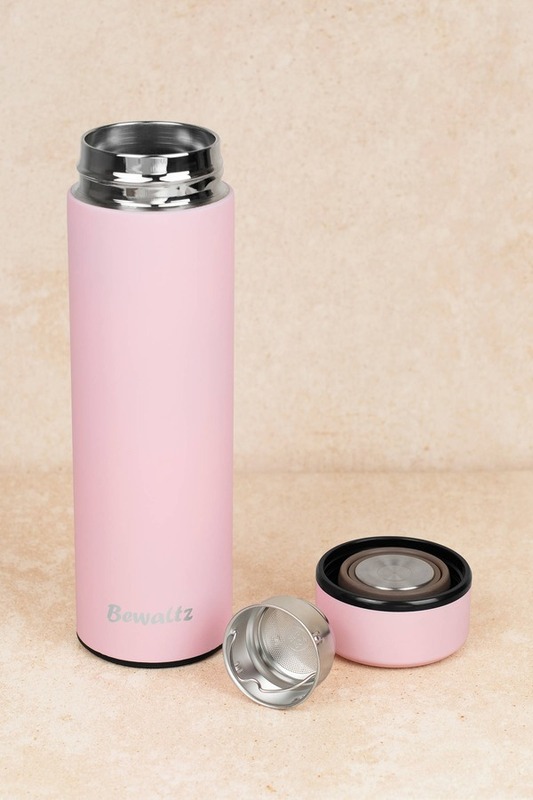 Bring Bewaltz's Pure Happiness Pink Stainless Steel Thermal Water Bottle with you everywhere. This cute water bottle features a screw-on lid, stainless steel, and vacuum insulation to keep your liquids cool. Bring it on, hot days. FACT: hydration is paramount. 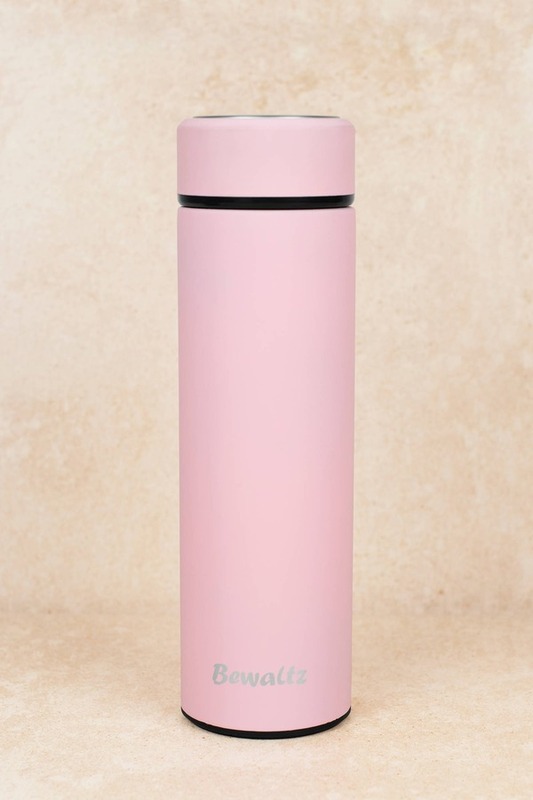 Bring Bewaltz's Pure Happiness Pink Stainless Steel Thermal Water Bottle with you everywhere. This cute water bottle features a screw-on lid, stainless steel, and vacuum insulation to keep your liquids cool. Bring it on, hot days.